*The first chapel on the left side of the nave is dedicated to St Anne. A reliquary niche within this chapel contains busts of several saints including St Anne. *It is uncertain how the relics of St Anne arrived in this church. Popular legend claims that they were brought by St Lazarus in the 1st century. However, it is more likely that they were transferred from the Holy Land to Constantinople and then brought to France after 1204 AD. 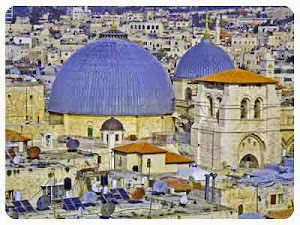 *A small chapel dedicated to St Anne was destroyed at this location in the 7th century. Ten centuries later it is said that St Anne began appearing to a simple villager and requested that a new church be built over this ancient chapel. A sanctuary was then built and a relic of St Anne was given to this church as a gift. St Anthony requested to be buried secretly in an unmarked grave. Therefore, the exact location of his tomb is unknown. Nevertheless several traditions have arisen about his relics. One tradition holds that his tomb rests directly under St Anthony’s Monastery in Egypt which was built close to where St Anthony had lived as a hermit. A second tradition holds that his tomb was discovered and that some of these relics were transported to France. *Relics of St Anthony are said to have been transferred here around the 11th century. *Some relics of St Anthony are also said to rest in this church. 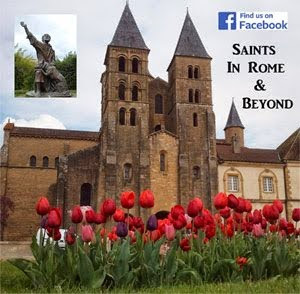 It is uncertain if the relics of Saint Benedict and Saint Scholastica were moved to Saint-Benoît-sur-Loire, France in the seventh century or if they still remain at Monte Cassino, Italy. 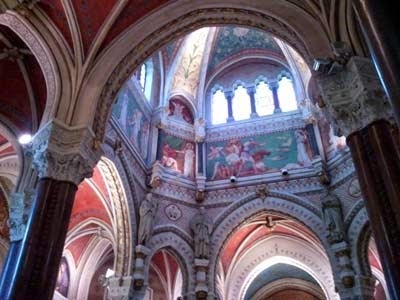 *In the year 874 the relics of St Scholastica, which had been stolen from Montecassino as previously noted, were placed within the abbey located here. This abbey was later destroyed; however, the relics remain and are preserved within this church. They are processed annually during St Scholastica’s feast in February. *The incorrupt body of St Bernadette is enshrined to the right of the main altar. *This shrine preserves relics from a number of French missionaries who were martyred in Asia. Two of these martyrs, St Pierre Dumoulin-Borie and St Jean-Louis Bonnard, are among the 117 canonized Vietnamese martyrs. Also preserved here are some remains from Bishop Jean-Gabriel Dufresse who was martyred at the age of 64 in China. In 1270 St Louis set out across the Mediterranean to begin the Eighth Crusade. Upon reaching the shores of Tunis his group met a number of setbacks. As they waited for reinforcements to fortify their position many within the group including St Louis caught dysentery and died. 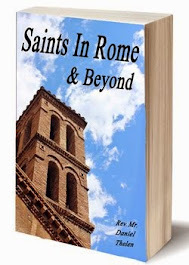 As the defeated crusaders returned to Europe they brought the remains of St Louis through Italy and France attracting many crowds of mourners along the way. His remains were then buried in Saint-Denis Cathedral in Paris, France. The Sicilian city of Monreale also continues to claim to have some of his relics. *For centuries the remains of St Louis also rested in this church. 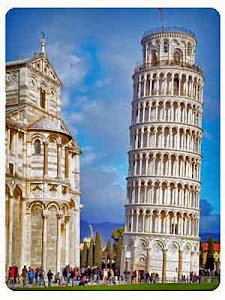 However, during the French Revolution these remains were destroyed. Only a finger was preserved. *This church is built over the ancient tomb of St Hilary. In 1572 this tomb was plundered by French Huguenots and St Hilary’s relics lost. Nearly a century later in 1657 a miraculous discovery of his relics was claimed in Le Puy, France. These relics were then transferred to Poitiers some years later. Today they are located within an ornate bronze reliquary in the crypt of this church. *Part of the skull of St John Baptist rests within this cathedral. The authenticity is uncertain since this skull is also said to be located at a number of other places throughout the world including San Silvestro in Capite in Rome, Italy, the Residenz Museum in Munich, Germany, and the Umayyad Mosque in Damascus, Syria. *The body of St John Vianney is enshrined in this church on the right side of the nave. His heart rests within a small chapel located just outside of this church. A tradition, which developed in the 13th century, holds that after the martyrdom of St James the Greater in Jerusalem many Christians were evicted from the city and placed upon a boat without a sail or a rudder. Miraculously this group, which included Mary Magdalene, Lazarus, and Martha, reached the southern shores of France. The group then began spreading the faith in the area. A legend holds that St Lazarus was able to convert a number of people in Marseille and then became its first bishop. 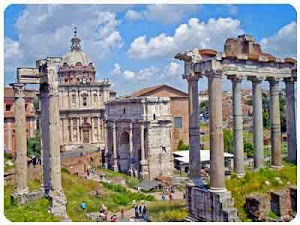 Later during the persecution of Domitian he was beheaded. Martha is said to have eventually made it to the city of Tarascon. The local people of this city were terrorized by a ferocious beast; therefore, to test the power of Martha’s Christian religion they challenged her to a duel with the beast. Miraculously with only a cross and some holy water Martha was able to calm the beast. 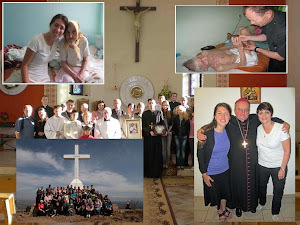 As a result of this miracle the people in this town converted to Christianity. Mary Magdalene, however, chose a different path. She gave herself to a life of prayer and spent thirty years as a hermit in a cave above the present-day village of Plan-d’Aups-Sainte-Baume. A competing theory alleges that Mary Magdalene was buried in Ephesus close to the house of the Blessed Virgin Mary. From here her relics were transferred to Constantinople and then to Western Europe. *This impressive church was completed in 1896. It replaced an older cathedral that can trace its origins back to a 5th century monastery. This church has traditionally been in possession of some relics of St Lazarus including his skull. *This church was built in the 12th century to hold the relics of St Lazarus. His tomb, however, was destroyed during the French Revolution. *For centuries the relics of St Martha resided in this church. However, during the French Revolution most of these relics were stolen and subsequently lost. Presently only small bone fragments remain. They rest within a bust reliquary in a chapel set behind an iron grate. *The body of St Margaret Mary Alacoque is enshrined within this small church. 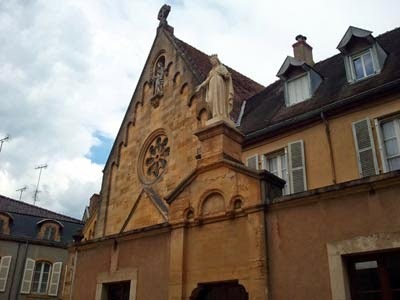 *This is also the church where she received the visions of the Sacred Heart of Jesus. *The remains of St Claude de la Colombiere are enshrined within this church. *The body of St Simon Stock rests below an altar on the left side of the nave. 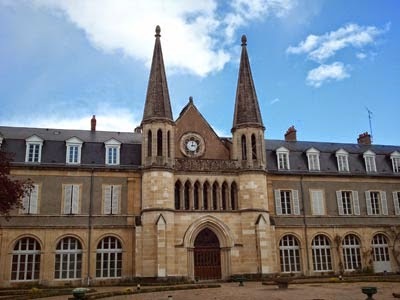 *St Therese lived and prayed in this convent with her Carmelite community from 1888 to 1897. Today the majority of her relics rest within a golden casket in the chapel of this convent below the statue of her likeness. *The right arm bones of St Therese are enshrined within an impressive reliquary in this basilica. *From 1274 to 1369 the remains of St Thomas Aquinas rested in Fossanova, Italy. 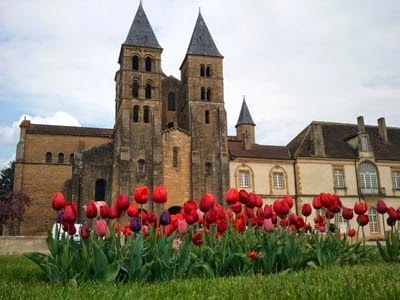 In 1369 they were transferred to the Convent of the Jacobins in Toulouse, France. They remained here until the French Revolution. At this time they were moved for their protection a few blocks away to the Basilica of St Sernin in Toulouse. From 1789 to 1974 they remained within this church. Finally, in 1974 in honor of the 700th anniversary of the death of St Thomas Aquinas the relics were returned to the Convent of the Jacobins in Toulouse. They now rest within a bronze chest placed under an altar in this church. *This church is very near the Vaneau Metro Stop. The body of St Vincent de Paul rests above the main sanctuary and is accessed by means of a staircase. *The tomb of St Vincent Ferrer is on the left side of the nave within the Blessed Sacrament Chapel. Also located here is a reliquary bust of the saint. These relics have resided in the Blessed Sacrament Chapel since 1956.